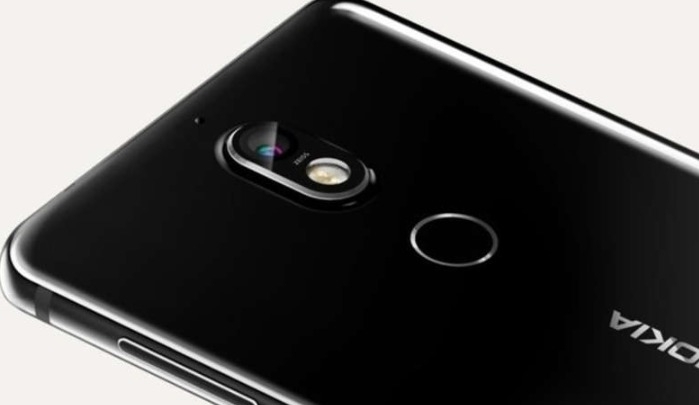 Nokia 5.1 has a totally clean, pure back without any antenna lines, which have been moved to the top and the bottom of the phone. Together with the display with sculpted Corning Gorilla Glass, this makes for a clean look unspoilt by seams or lines. It comes with amizing features such as 5.5inch display, 16MP Camera and a 16GB of internal storage to keep up and storing all your file without worrying about space. The 2.0 GHz Octa-Core processor in the new Nokia 5 runs smoothly whether you’re messaging, browsing, gaming or switching between all three. You can also choose the RAM, storage and MicroSD card size that serve you best. Android One brings a Google designed software experience to the new Nokia 5. 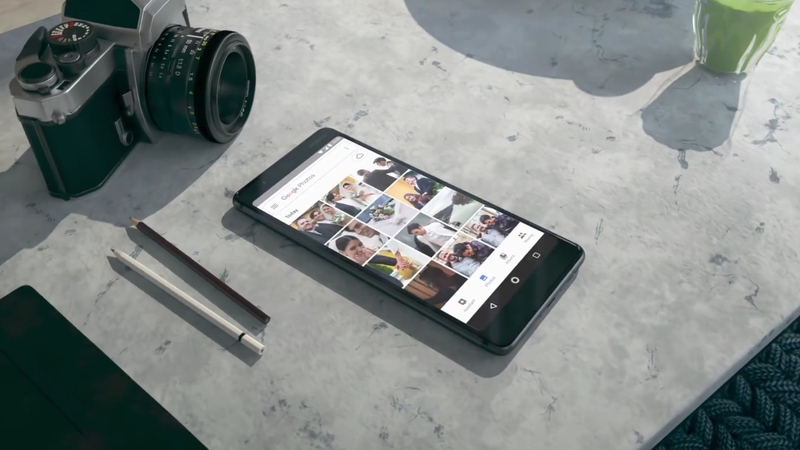 Get everything you want and nothing you don’t with a streamlined, easy to use interface and a curated set of pre-installed apps, and free, unlimited high quality photos storage with Google Photos.